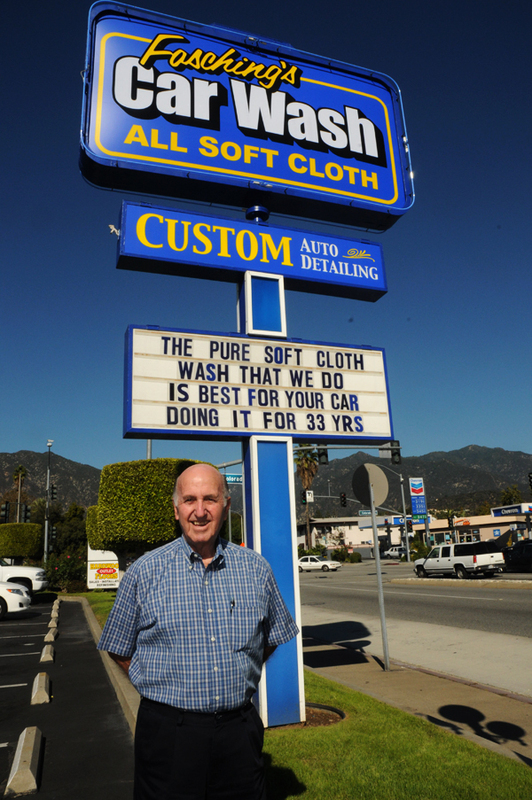 Since starting our business over 38 years ago, we have strived to maintain a high quality car wash. We use an all soft cloth process which is much better for your car’s finish than hand washing. We use only the highest quality, environmentally safe soaps and waxes on your vehicle. Our staff is well trained, well groomed and friendly. They strive to finish your car to your satisfaction. We hope you will visit our car wash soon. Copyright © 2019 Fasching's - All Rights Reserved.